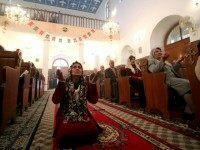 Iraqi Christian members of parliament (MP) are urging fellow lawmakers to investigate the “illegal” sale of churches across the country, Breitbart News learned Monday. 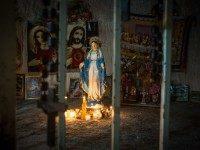 The thousands of Christians who have returned to Iraq in recent months after suffering genocide during the Islamic State (ISIS) occupation are breathing life back into their devastated villages, opening up schools and shops, Breitbart News has learned. 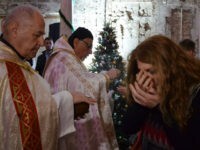 Iraqi Christian leaders praised U.S. President Donald Trump’s administration this week for keeping the pledge to help victims of the Islamic State (ISIS/ISIL) genocide campaign against ethnoreligious minority groups in the Middle East. 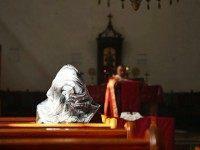 Mass was held at Saint Paul’s church in Mosul three years after the Islamic State took control of the city. 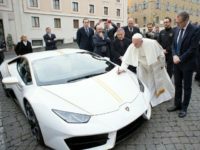 Video of the Mass was posted online. In a new video, a number of Christians living in Iraq expressed their admiration for U.S. President Donald Trump, and their hope that he will make good on promises to assist them and come down hard on the Islamic State. 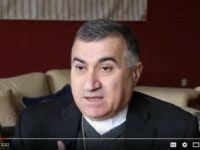 A bishop who works with Iraqi Christians now living in California says he supported President Donald Trump’s original executive order on refugees and is hopeful his new order will make a priority those persecuted by Islamic terrorists for their Christian faith. 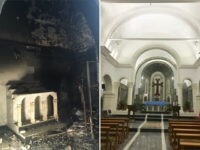 Iraqi Christians have not only suffered genocide at the hands of the Islamic State (ISIL/ISIS), the jihadist group has vandalized and destroyed many ancient churches in an attempt to erase all traces of their existence in the cradle of Christianity. 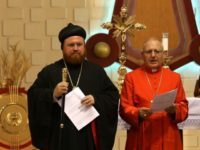 Two Syriac Orthodox archbishops have been denied visas to visit the UK for a ceremony being attended by the Prince of Wales, as Home Office officials said they may try to claim asylum. 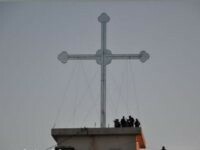 They were threatened, forced to spit on a crucifix or convert to Islam, but a handful of Iraqi Christians miraculously survived more than two years under Islamic State group rule. 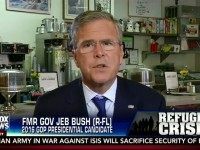 The United States “should prioritize” providing military support to Iraqi Christian militias that have joined forces to retake their homeland in northern Iraq from the Islamic State (ISIS/ISIL), urges Rep. Jeff Fortenberry (R-NE). 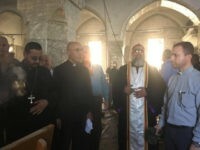 The church of Saint George in Baghdad, which was closed down in 2007 after being firebombed by Islamic militants, was finally reopened Monday, but local clergy worry that there are no longer any Assyrian Christians left to worship there. 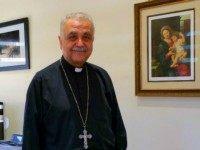 In an interview in CatholicVote.org, Chaldean Catholic Bishop Mar Bawai Soro explained the Islamist threat confronting the West and why it’s important that his fellow Iraqi Christians retain their ancestral home in the cradle of Christianity. 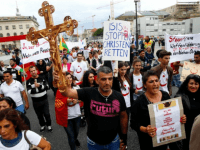 Iraq’s Assyrian Christian population is seeking to reclaim territory they have lost to the Islamic State (ISIS/ISIL/IS) since they overtook the region last summer and to create an autonomous region for themselves–in a free Kurdistan. 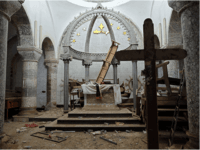 Former Congressman Frank Wolf (R-VA) and his Wilberforce Initiative has released a report titled “Edge of Extinction: Plight of Iraqi Christians,” which documents the grave situation of the Christian and other minority communities in the country.